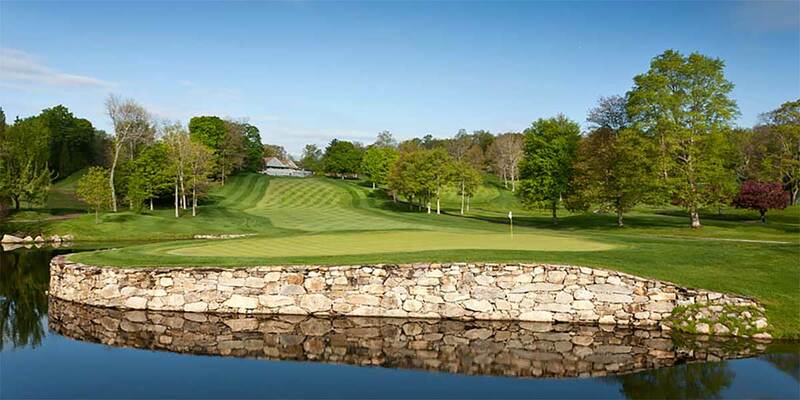 Nestled in the Weston woods, the Aspetuck Country Club has become one of the most favored private golf and tennis clubs in Connecticut. 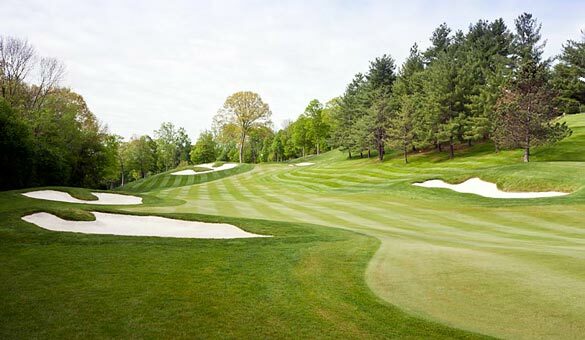 Since its inception, the club's Board of Directors and its membership have continuously strived to maintain and improve the course and its facilities. 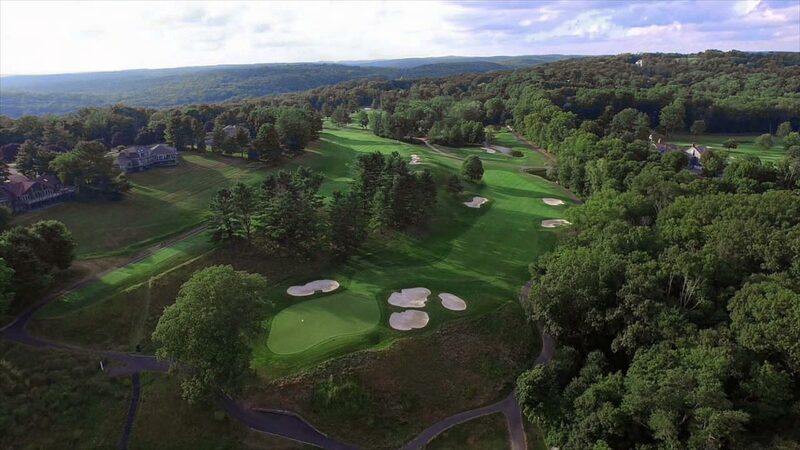 Back in 1965, the dreams of a few committed Westonites were realized when this 210-acre parcel was purchased in anticipation of creating a first-class golf course and country club. LANDTECH led the project team on the most recently completed major improvement. Our engineers and scientists handled the design development plan and oversaw the permitting process. 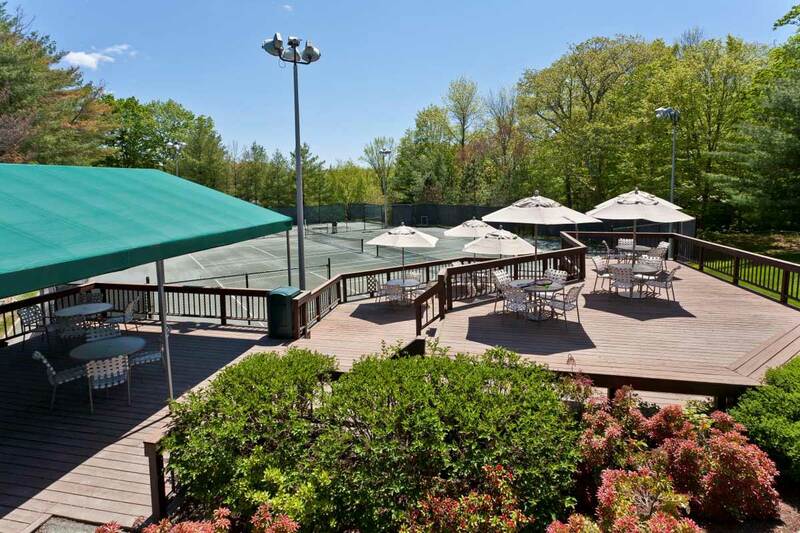 The result was the approval and completion of a 10,000 square foot maintenance facility, driving range and tennis courts with night lights. This project also included numerous utility upgrades, including a new water supply distribution system and an underground golf cart garage. 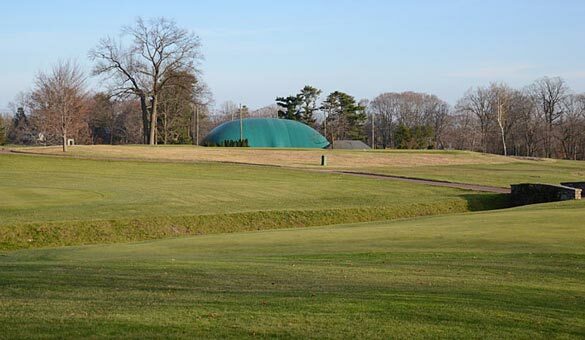 LandTech worked hand-in-hand with the club's management to ensure that the golf and tennis seasons were able to proceed uninterrupted during construction.